Solids handling process pumps are produced in many forms (the most common types being positive displacement pumps and centrifugal pumps, though there are also submersible pumps and rotary pumps), to account for their diversity of use. As the name implies, they are used to break down and transfer particularly abrasive slurries, caustic chemicals, viscous sludges, or even solid waste such as dirt. Because of their utility within so many different applications, the industrial uses for solids handling pumps are many and varied. They are used in sewage plants, in water processing procedures, in mining, and in industrial waste transfer just to name a few. With so many different capabilities for these pump designs, we here at Process & Power know that you will want as many options available to you as possible. Solids handling pump systems are each going to be set up differently depending on the task they are required for and the space constraints of the job site. That is one of the reasons why Process & Power offers solids handling pumps in a wide variety of materials of construction, as well as providing a selection of configurations for the installation. There are multiple impeller designs and sizes that are also made available as a feature of our centrifugal pumps. Our team is well trained in maintenance and installation of each type of solids handling pump. 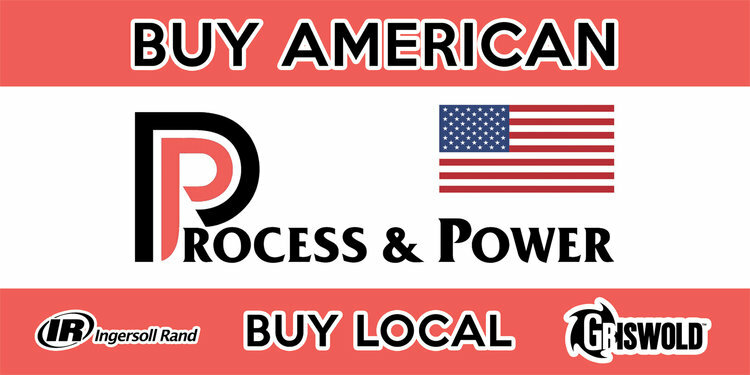 Process & Power’s staffers are prepared to answer any questions you might have. We are well aware that each industry’s needs are going to be specific, and we pride ourselves on providing the best possible system options available. Process & Power offers only the best pumps, because we know our customers need to get the job done quickly and efficiently. With that principle firmly in mind, we make sure that our solids handling pumps are perfectly suited to the task for which you require them. We can provide pumps that can create a flow rate of up to 20,000 gallons per minute. Heads of up to 3600 psi are possible through our slurry pumps, and we have pump shaft sizes ranging from two to eighteen inches in diameter, so you can easily and conveniently choose a system perfect for your waste transfer needs. We are thankful for your interest in our selection of solids handling process pumps available from Jack Tyler Engineering, a division of Process & Power, Inc. 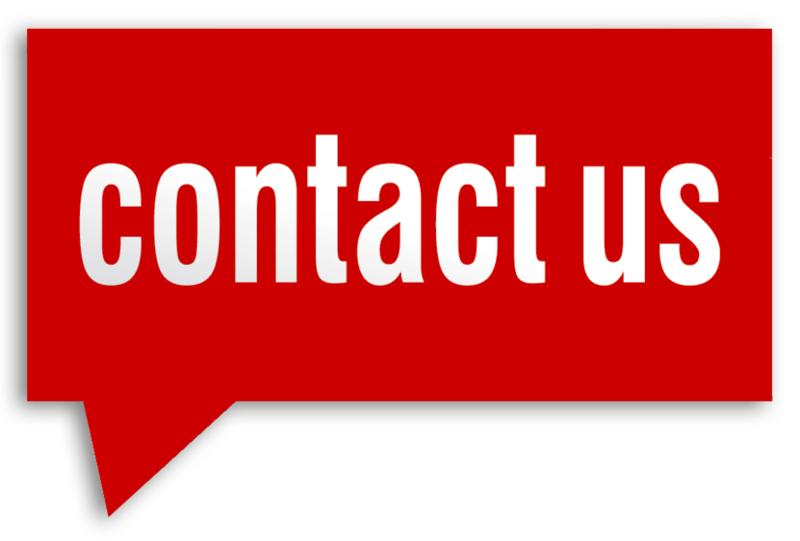 If you are looking for a solids handling pump for your home or business, we urge you to contact our team as soon as possible regarding your production or waste transfer needs. Our talented and capable staff is standing ready to help you find, install, and maintain the pump, vacuum, or air system perfect for you to fulfill your goals. Give us a call today at (901) 362-5500, and you can trust that you are making the right choice for your company.